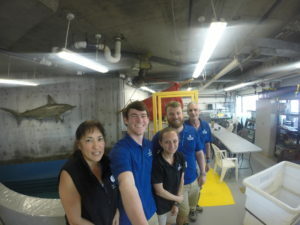 My third day at the National Aquarium kicked off with an early dive in the Shark Alley exhibit which features sandbar, sand tigers, and nurse sharks as well as sawfish and crevalle jacks. Though the sharks were gated off while we completed our work, it was still lots of fun to be in the water with these animals. 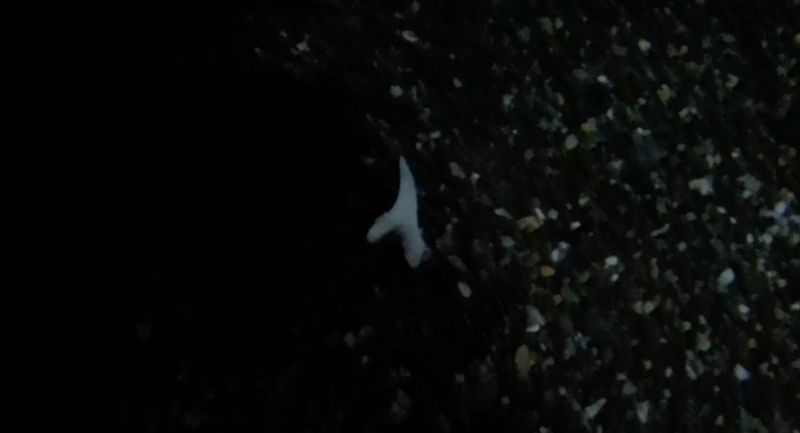 We spent our time scrubbing the exhibit’s rock formations, rearranging the exhibit’s substrate, and, most fun, collecting shark teeth! 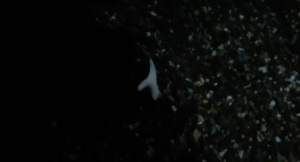 I found lots of teeth on this dive and enjoyed the challenge of spotting them in the rocks. That afternoon, I spent some time with Katie Webster in the 3N gallery, which displays animals with interesting evolutionary adaptations suited to their environment. For example, mudskippers have adapted the ability to breathe air, allowing them to search for food in a greater variety of terrain. Some of the animals we cared for included a mantis shrimp, seahorses, a snapping turtle, and an octopus. We prepared their food, conducted feedings, and managed their environments by checking water chemistry. I spent the first half of the my fourth day at ‘the warehouse’ where animal housing, quarantine, and rehab all take place. 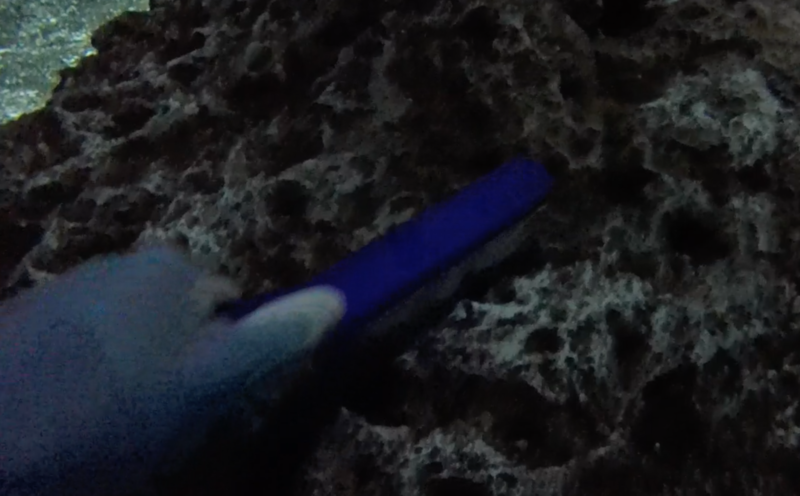 I conducted water changes, mixed a new batch of saltwater, checked water temperatures, and fed the blacktip sharks. In addition to taking care of fish, I helped care for reptiles such as snake-neck turtles, bearded dragons, and blue-tongued skinks. The warehouse had lots to offer and was a great way to see even more of the National Aquarium. The second part of my day was spent touring Baltimore. On the morning of my final day, I worked more closely with the Blacktip Reef exhibit. 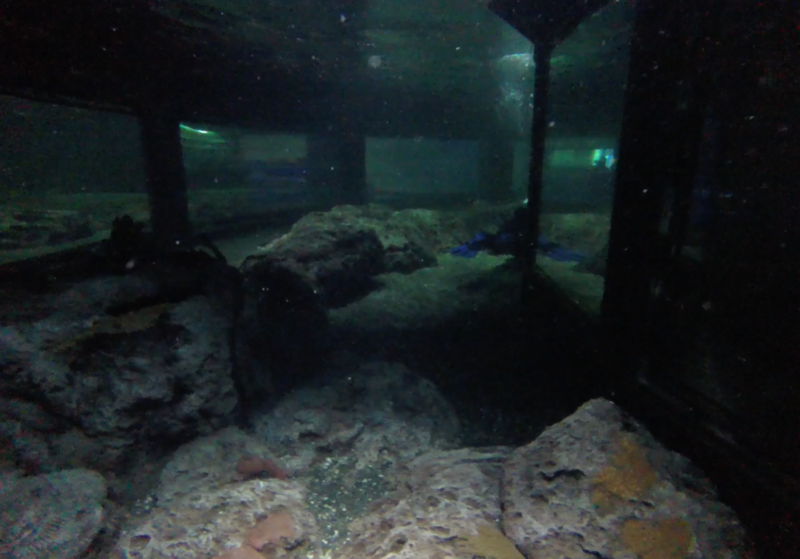 I tended a dive in the morning, ensuring the safety of one of the staff divers who was cleaning the exhibit. Later, I helped feed the sharks of the same exhibit which was awesome. Before I could believe it, I was packing up my gear to head to the airport and leave Baltimore. My head was still spinning after such an amazing week.